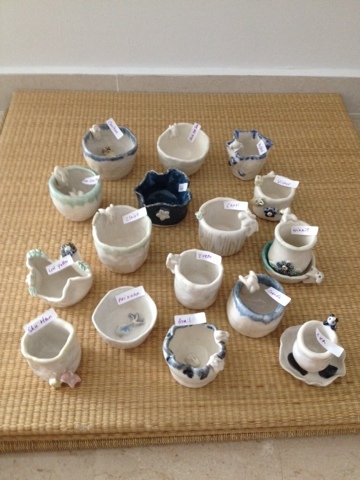 Amy Handmade Ceramics: Library workshop artwork ready!! Ready for collection !! Hohoho!! !